At an altitude of about 8000 feet, Machu Picchu, now one of the 7 wonders of the world, is a small city in the Andes, about 44 miles northwest of Cuzco and about 3000 feet above the Urubamba Valley. Inca ruler Pachacuti Inca Yupanqui (or Sapa Inca Pachacuti) built Machu Picchu in the mid-15th century. It appears to have been a sacred, ceremonial city and an astronomical observatory. 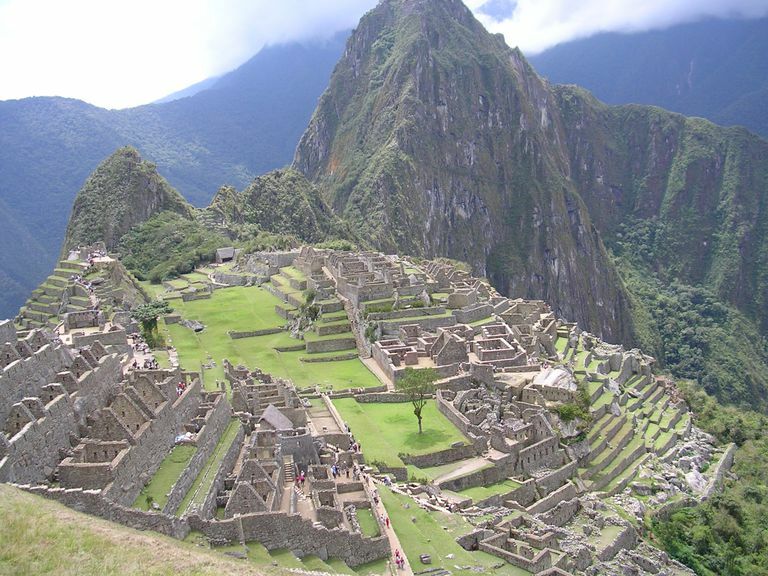 The largest peak in Machu Picchu, called Huayna Picchu, is known as "hitching post of the sun."